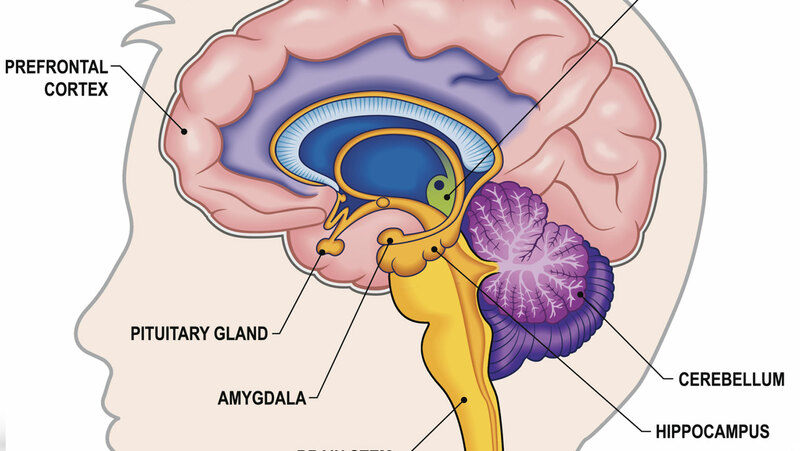 The limbic system represents a large number of interconnected nuclei that together allow for learning, memory, emotion, and executive function. Its importance is dramatically illustrated by the case of Phineas Gage, a railroad worker in the 1840s whose personality was completely altered by a frontal lobe injury involving part of the limbic system. This is definitely her best outfit so far.